Envision yourself lying down on a blissful, sandy beach staring up above at the illuminating sky with your partner right by your side. Visualize yourself sitting alongside your wife, with a mouth watering meal in front of you, gazing at the fiery, vibrant sunset. Picture yourself standing on top of the world’s tallest building with your date, gleaming away as the mystical night takes over. Now tell us, does life get any better than that? 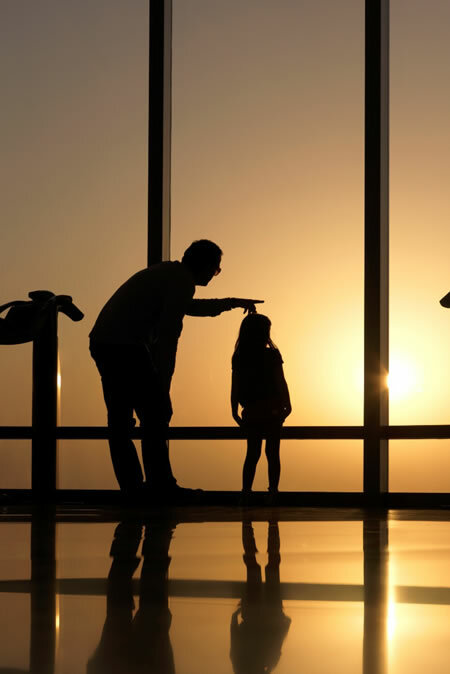 What better place to view the serene sunset than from the world’s tallest skyscraper? 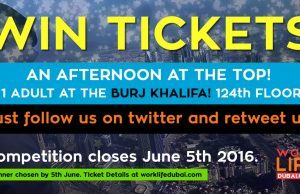 The Burj Khalifa provides you with an exceptionally individual setting to watch the sunset from amidst the soaring birds and whooshing wind. 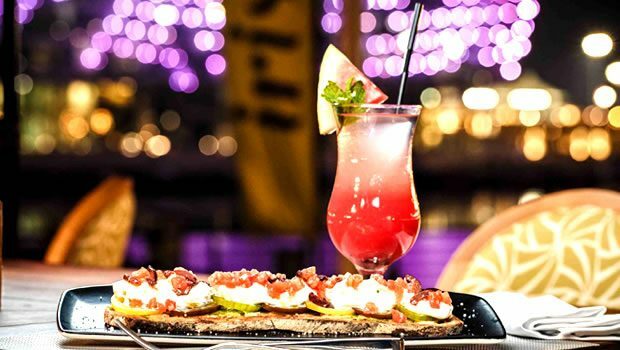 Not only does the Burj Khalifa provide an amazing vantage point, which is in fact, the best in Dubai, it also has a restaurant and club inside as well. Make sure to hit both after you’re done viewing the sunset to burn away the Dubai night! Have these beautiful places inspired you? Know any better sunsets in Dubai? Salman Chaudhry is a leading online marketer and web expert with a keen interest in Dubai. 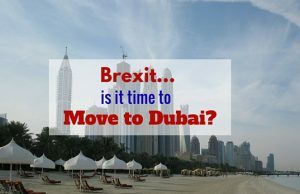 WorkLifeDubai.com is a website providing helpful news and reviews, hints and tips for people wanting to live and work in Dubai. ← Previous Story Why are rents so high in Dubai? Next Story → Why are escorts acceptable in Dubai? 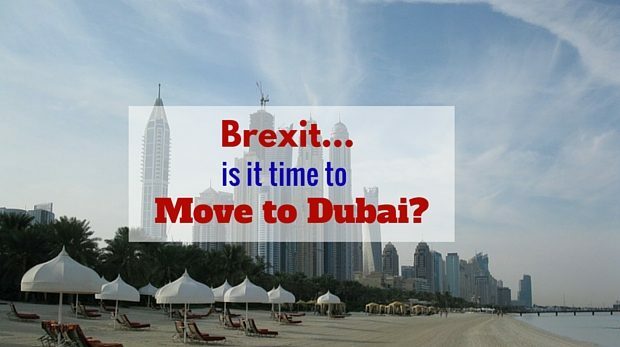 Brexit: is it Time to Move to Dubai? 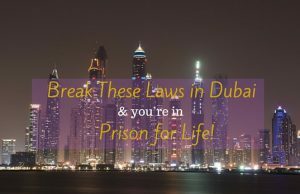 Break These Laws in Dubai and you’re in Prison for Life! 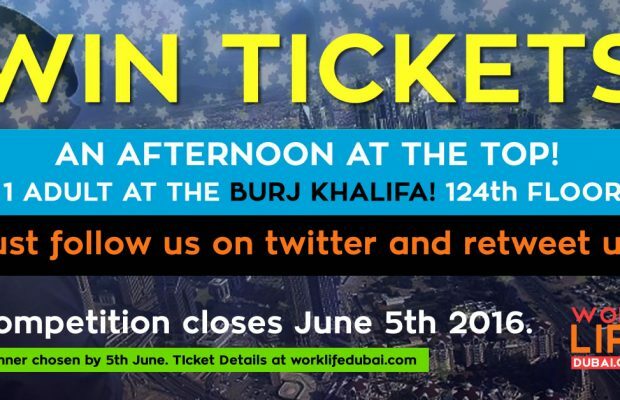 KEEP UP TO DATE WITH ALL THE LATEST UPDATES FROM WORKLIFEDUBAI! 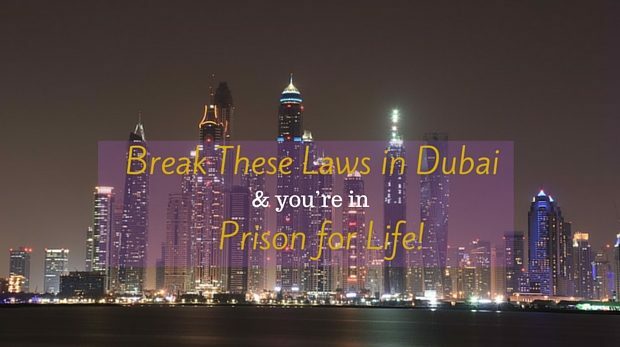 Copyright © 2013 WorkLifeDubai.com - Your website for everything Dubai!